It's World Down Syndrome Day! 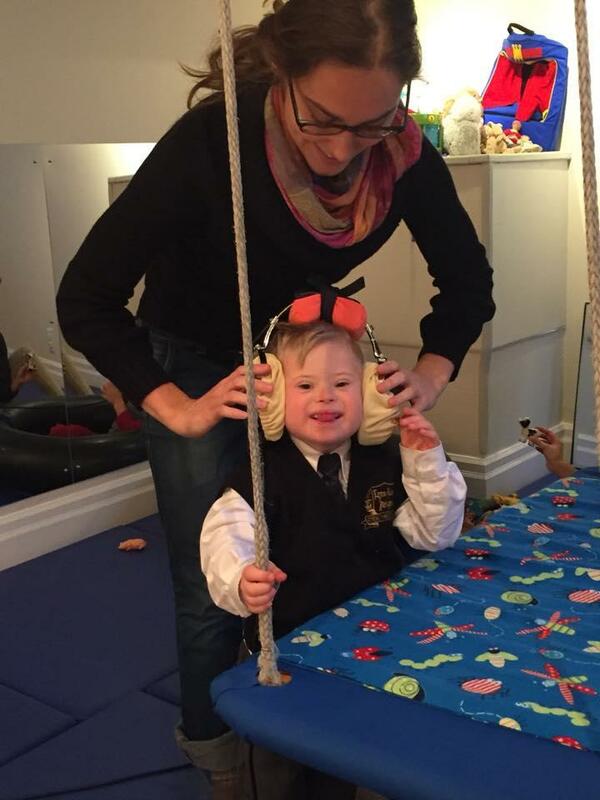 Here at The Listening Centre, we help children with Down Syndrome to maximize their potential and give them the tools to make it easier for them do what they like most: to engage and communicate. Here is Kian's story.